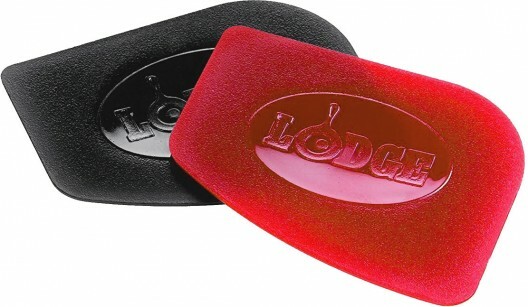 Lodge is the oldest family-owned cookware foundry in the USA. 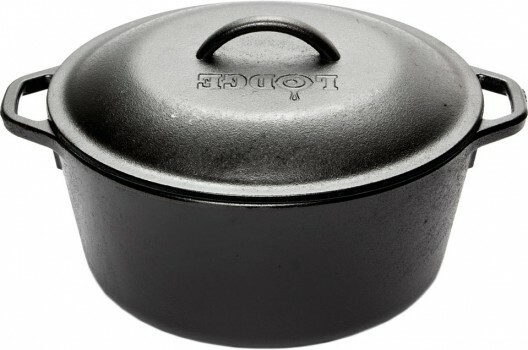 Since 1896, the Lodge family has been casting premium iron cookware at its Tennessee foundry. 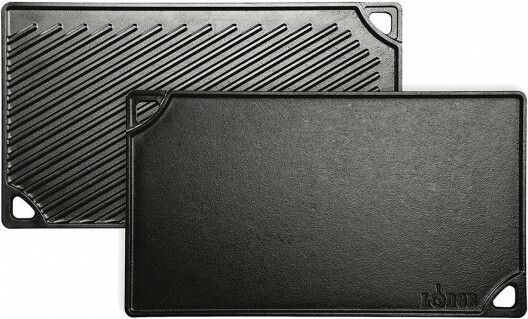 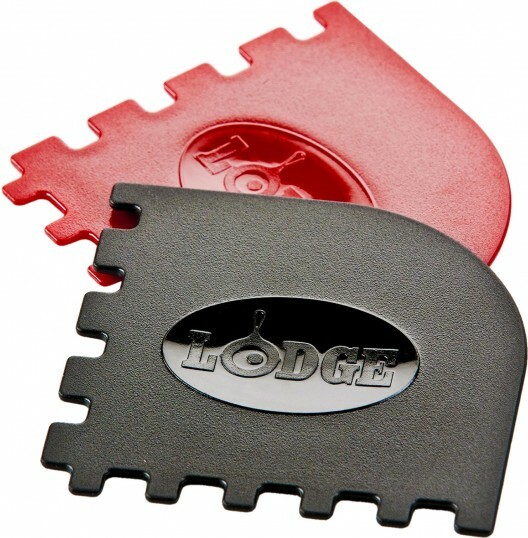 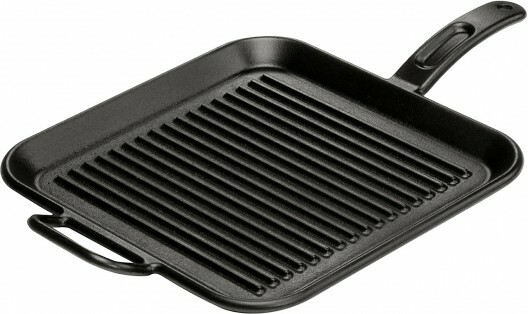 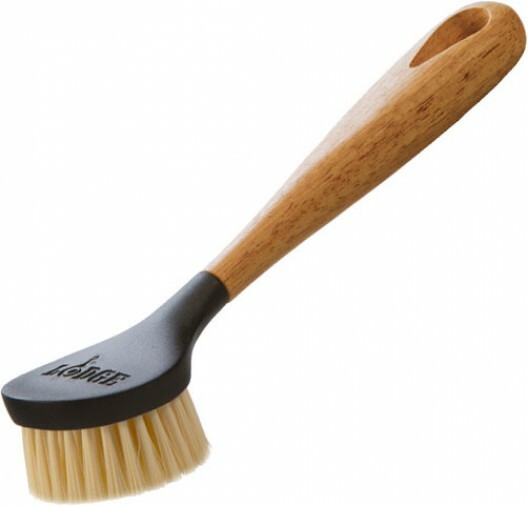 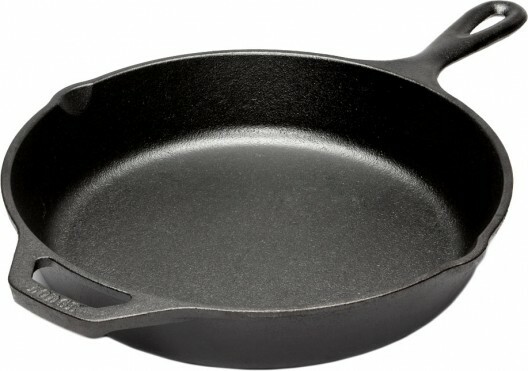 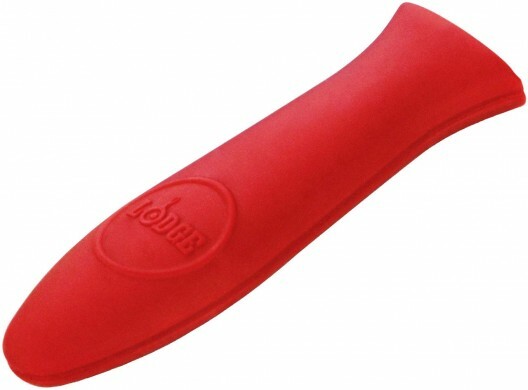 Lodge cast iron is pre-seasoned for a natural, easy-release finish that improves with use. 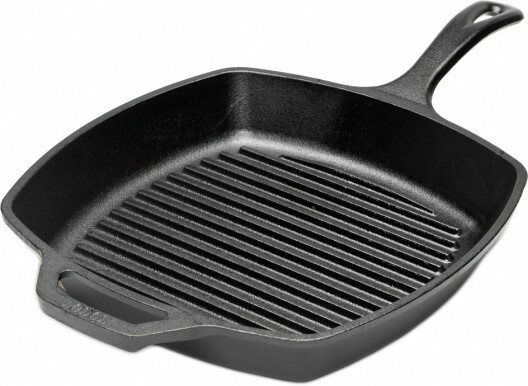 This rugged, virtually indestructible cookware will last for generations.